As a trusted name, we make use of only premium packaging material to pack the products in order to ensure their complete safety during transit. Moreover, our packaging experts strictly check the same. 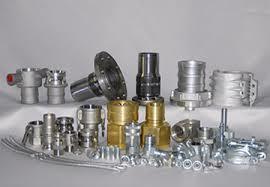 Our team of quality analysts ensures that the offered product is of unmatched standard and free from any kind of flaws.